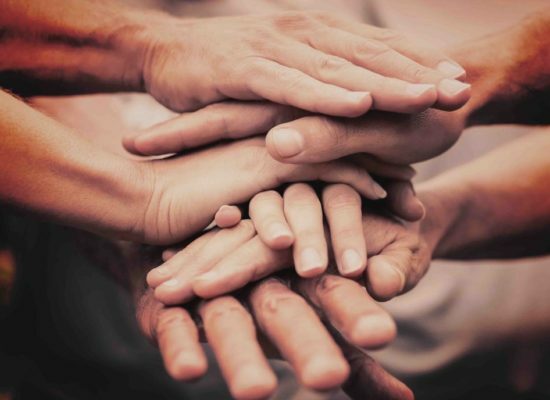 It’s vital to develop a strong Connections to Care Program to local resources and community organizations that can also support our caregivers, clients, their family members, and our Continuum of Care partners. This organization provides audio books and braille delivery services for the visually impaired and physically limited throughout Arizona. Just like a traditional library, all materials — including the player and headphones — are provided free of charge. 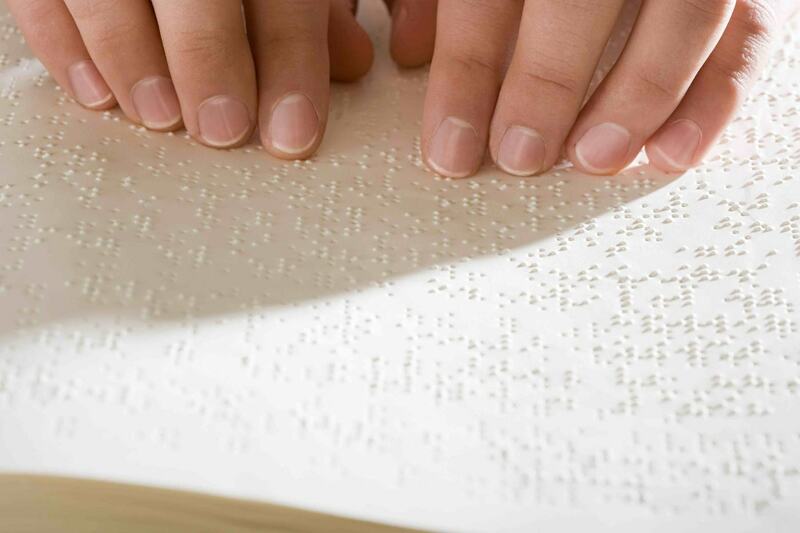 The Talking Book Library also offers titles through the Braille and Audio Reading Download (BARD) program that are not available in their physical collection. Patrons of the library can access both the physical collection and register for the BARD program. Service for individual patrons begins with an application for service by downloading the form from the library’s website. For more information, visit azlibrary.gov/talkingbooks. EYEknow.az is a resource for Arizonans who have vision loss or combined hearing and vision loss. The program is provided by the Governor’s Council on Blindness and Visual Impairment, in partnership with the Arizona Secretary of State. from short-term to 24/7 around-the-clock care. 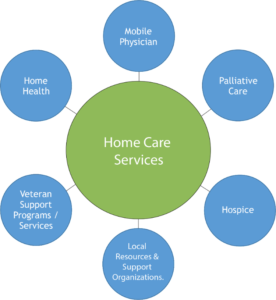 We offer levels of care ranging from companionship, to respite for the primary family caregiver, to homemaking services to assistance with activities of daily living. We take a holistic approach and emphasize on a consistent, client-centered plan of care. If you live in Arizona, and would like to learn more about how we can help you, a loved-one and/or your patients or clients, contact us today at 602-595-HOME (4663) or by filling out the contact form on our website.